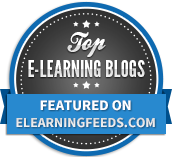 This article is part three of our EQ at Work series – check out parts one and two on self-awareness and self-management! In the previous two posts of our EQ at Work series, we talked about the first two domains of emotional intelligence (EQ), which are self-awareness and self-management, as described by author Daniel Goleman. Many times when we’re at work, we look at how to improve relationships, teamwork, collaboration, etc. without first focusing on how we can improve our emotional skills as individuals. However, Goleman and other EQ researchers make it clear that understanding and managing the self must be a precursor to successfully understanding and managing social situations. 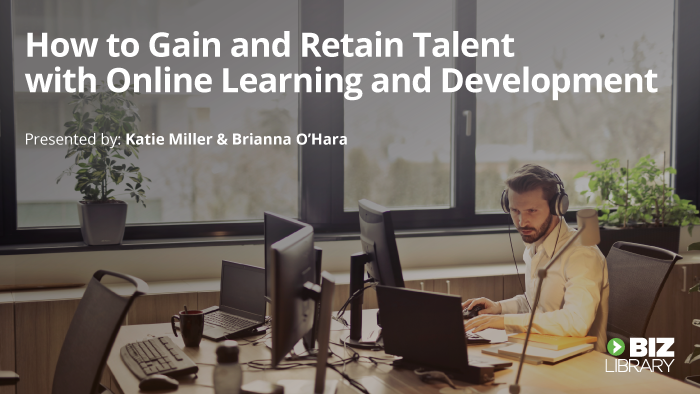 So, once you’ve tackled the first two domains and given your employees strategies to improve how they tune into and manage their own emotions, it’s time to look at how they can apply those skills to heighten their social awareness. Your employees all possess a measure of empathy, some very little and some extremely high, but the majority of people will fall somewhere in the middle of this spectrum – just like with overall emotional intelligence. Empathy plays a critical role within the social awareness domain because it’s the glue that connects self-awareness to relationship management. There have been many interesting scientific findings about empathy – one of which suggests that average levels of empathy have declined over the past 30 years. Scientific American describes a study where over 14,000 college students were surveyed, using the Interpersonal Reactivity Index as a questionnaire to measure empathy. They found that almost 75 percent of students surveyed in 2010 rate themselves less empathetic than students surveyed in 1980. They haven’t pinpointed a reason why this particular population is showing less empathy than 30 years ago, but an increase in social isolation is suspect, based on several studies and statistics. Paying attention to empathetic behaviors within teams and organizations is important because lower empathy leads to less trust. When employees don’t trust their colleagues or leaders, it leads to behaviors that increase isolation and disengagement from work. A lack of trust stemming from low empathy will cause serious issues to the foundation of any organization. The historical view of empathy in the workplace has been that it demonstrates weakness. Thankfully, this view is changing in modern workplaces. Many leaders and managers use empathy to build trust, and in so doing, increase engagement and all the business benefits that go along with it. It’s often tempting for us to look at colleagues or employees who struggle to show empathy and think that’s a fixed part of their personality, and change is hopeless. Science shows otherwise, though, and improving empathy doesn’t require an Ebenezer Scrooge level of transformation. 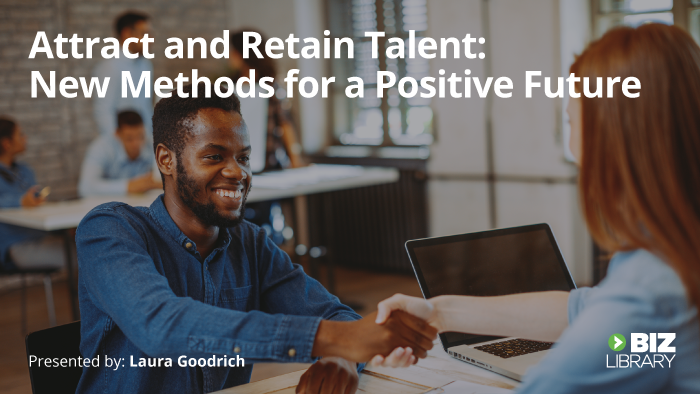 Strengthening understanding of others’ emotions, motives, and desires helps your teams to be more effective, accomplishing goals that bring benefits beyond just the bottom line. Listening with the intent to gain awareness and understanding means much more than passively hearing. It means giving full attention to the person speaking, laying aside preconceived assumptions, and setting aside disruptive thoughts so the other person’s words can soak in. When people consciously choose to tune in and not interrupt others with words or actions, they can significantly increase their understanding of a situation and what may be best to do or say next. Showing empathy does not necessarily equate to agreeing with someone’s point of view, but it does mean acknowledging their emotions and considering them when making decisions. Empathetic acknowledgement is being sensitive to the information others share, and making sure not to invalidate their feelings by diminishing, judging, or rejecting them. When someone’s emotions are invalidated, that squashes all hope of finding understanding and building a stronger relationship. The best way to strengthen social awareness is by asking questions to better understand people and situations. This is how healthy discourse plays out and difficult conversations lead to helpful solutions. Questions lead to awareness, which leads to understanding, which leads to finding solutions and building relationships. Improving social awareness takes time, but when your employees are committed to better understanding others and their environment, you’ll see plenty of positive impacts to your culture. 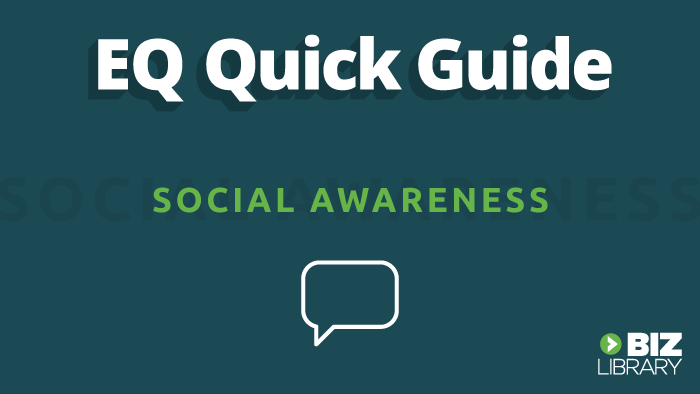 Download this free guide to help your employees develop their social awareness with simple practices and reflection questions! 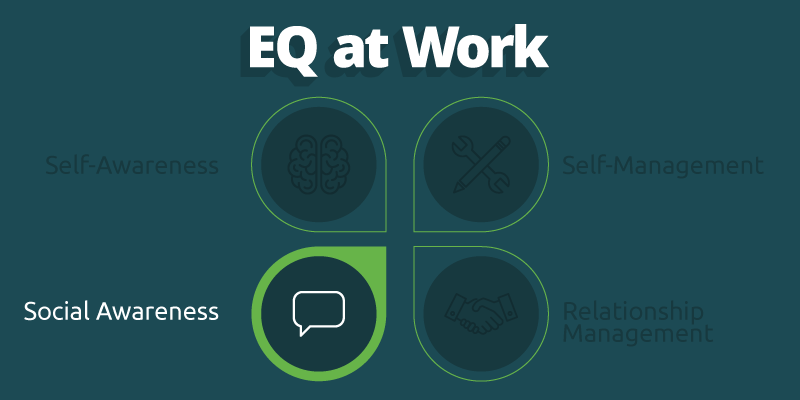 In the next post of our EQ at Work series, we’ll talk about how employees can use their growing emotional intelligence skills to better manage relationships at work.